Guisborough 2nd XI v Newton Aycliffe 1st XI – weather was cool and cloudy. Guisborough won the toss and asked Aycliffe to bat first. 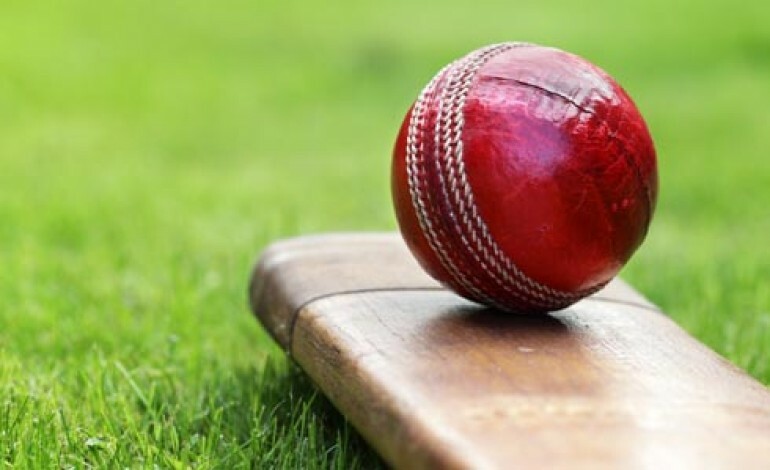 Newton Aycliffe were denied a well earned victory away at Guisborough 2nd XI as the home side held out for a draw when they finished on 152 for 9 at the close of play. The match however will be remembered for a fantastic unbeaten innings of 111 by man of the match Mark Woodhead (sponsored by Michaea’s Nails) and his memorable knock included 14 well hit boundaries. Newton Aycliffe 1st XI v Guisborough 2nd XI – weather was sunny and windy. Guisborough won the toss and asked Aycliffe to bat first. For the second time in two days, Guisborough thwarted Aycliffe when they again batted out for a draw to finish on 162 for 8 at stumps with the home side scenting victory. Aycliffe picked up 17 points from each of their weekends matches with Guisborough and so the 34 points gained was enough to lift them out of the relegation zone and swap places with Guisborough who drop into the bottom four. Newton Aycliffe 2nd XI v Billingham Synthonia 2nd XI – weather was cool and cloudy. Billingham won the toss and chose to field first. Aycliffe’s young team played brilliantly and were desperately unlucky to lose an exciting game by just one wicket at home to Billingham Synthonia. Stephen Sweeney was nominated as man of the match for his excellent innings of 42 from only 46 balls faced and included six boundaries and one six. Previous article Should gambling in County Durham be reviewed?